Potheads & Stress Cone Leads – Style 3 – Hartline Supply Inc. This style utilizes original leads. Stress cones are built on the original phase leads. Used for 25KV applications. 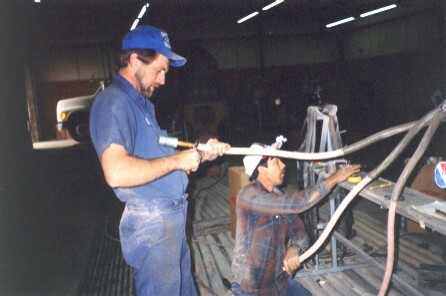 These phase leads are being prepared to build the stress cone. This picture shows a perfect stress cone being built. The leads are molded and vulcanized. 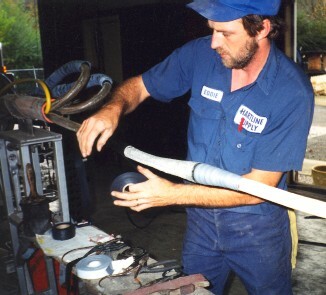 Posi-pins or lugs are installed on lead ends according to the customer needs and requirements. 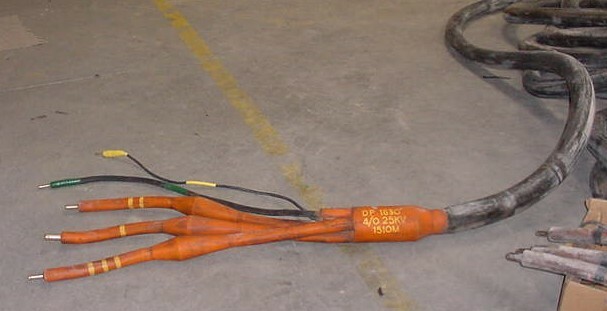 The picture on the side shows one of our 25KV molded stress cone leads and pothead terminations. It shows the stress cones built and vulcanized into the phase leads. Posi-pins are used for the electrical connections. This is a completed 25 KV termination with pothead and stress cone leads.